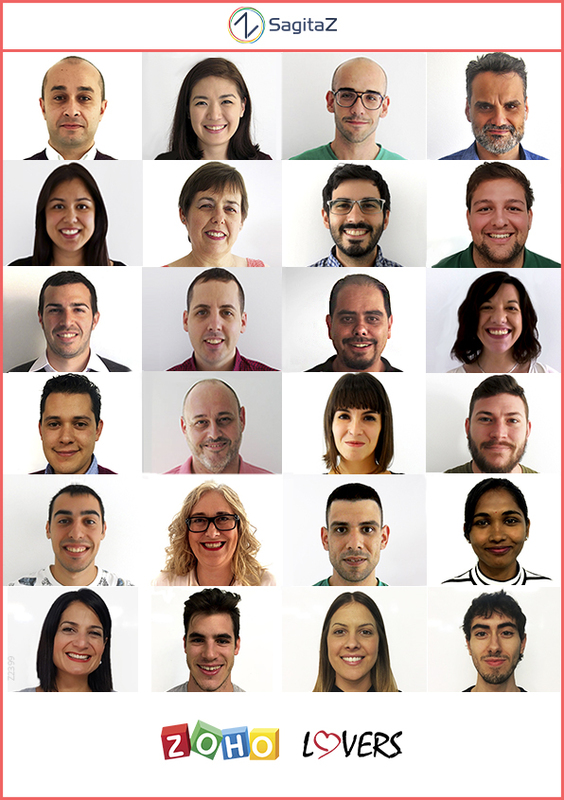 Magic SalesMap: The new GPS for Sales Teams. 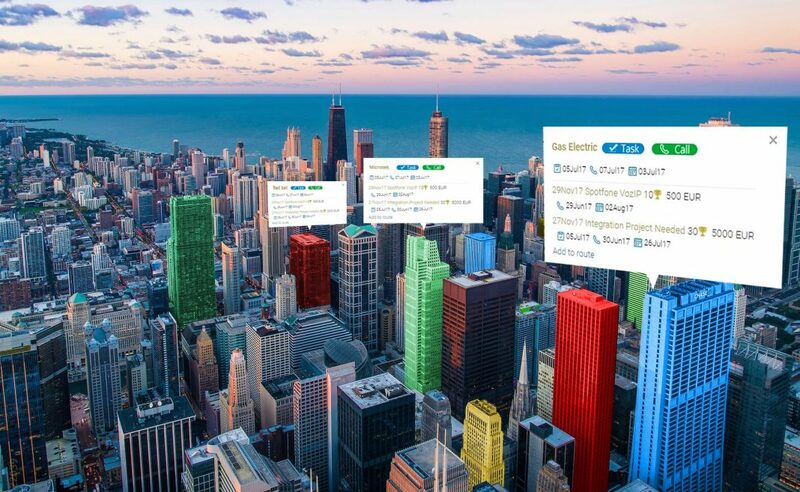 Magic SalesMap – A new Visual Paradigm to work with your commercial team. Your first meeting with Magic SalesMap will leave puzzled. You will like more or less its design and its ease of use, you will understand its operation in 15 min or in 5 hours, but what will surely not leave you will be indifferent. Users who participated in the test periods describe Magic SalesMap as the new VR for commercial teams. Some of the products that have had great commercial success were born to cover a need of the business that created them. These business realized that other customers also found it useful and then they spread out exponentially. Some of the best known cases are products such as Basecamp and Slack. This products did not born as commercial projects and are today “the product” of those business (the focus of which was on other types of projects before their success). 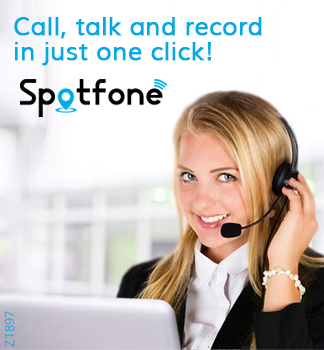 The great IP Voice solution Spotfone was born to improve the registration of calls in our CRM and is now a product that we commercialize with great success. 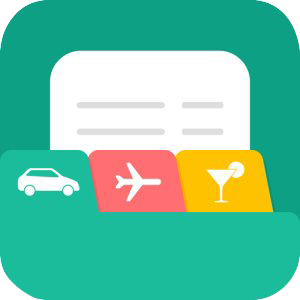 Zoho CRM is an extraordinary platform to manage a commercial team, but it’s like saying that a list of instructions to get to a place is a GPS navigator. Yes, if you follow the list, you will arrive, but the difference is that the GPS will guide you and correct you if you get confused. It will create a new way to reach your destination and it will make you return to the correct route. We are wondering: “What if we applied the same concept to CRM?“. And if we manage to create a concept that besides placing a map, giving life to a client beyond a list, it could also indicate corrections and make our potentials return to the initial sales route without being lose on the way? After months of development, reviews, tests, readjustments and launch of the app, the reactions to its presentation were immediate. “Well, I just discovered, in only 5 min, that there are 5 more potentials in the same area that I’m going to visit and I have not even contacted them for months. There was a sales agent change and they were buried in oblivion”. Told us the sales manager of a renovation company. One of the most widespread problems in business is to know what each worker does and how to measure their level of productivity. It is true that you can use scales such as the number of goals and seals achieved, positive answers rates for calls made, etc. And how we could mesure the lost potentials? It is also important to highlight the integration and economy when generate actions. 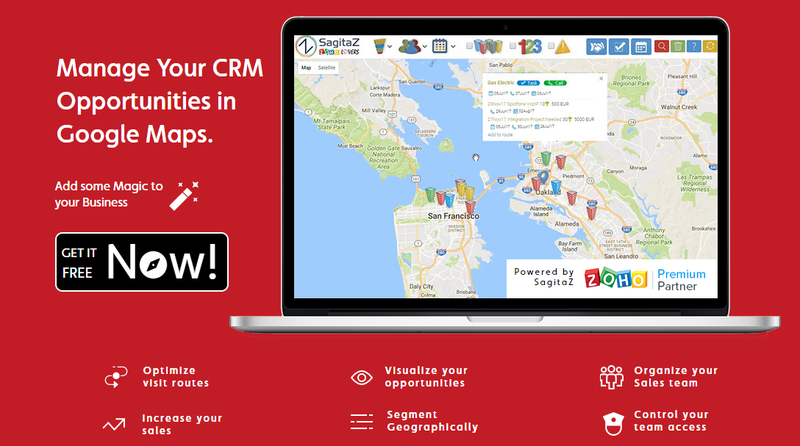 Magic SalesMap has been created thinking from the beginning in being fully integrated with the other Zoho tools as well as Spotfone, the great IP Voice solution for Zoho CRM and Zoho Desk. There is no duplication of data neither to import or export them, is a module that works on the same database of your app in Zoho; thus all actions, such as the creation of tasks or registration of telephone calls, are automatically recorded in the other app. Magic SalesMap has been conceived with flexibility: we can adapt it to the specific needs of each business model and type, both functionally and visually. Contact us, we could talk about your specific needs and jointly create a solution that perfectly suits your business model. Unlimited users, unlimited accounts, unlimited potentials, etc., whereby you have no excuse not to use it in your organization. You can check our plans here and remember that you can contact our support team who will be happy to help you with any questions or doubts you may have. So, go ahead, start managing your CRM potentials in Google Maps and add a little magic to your business.